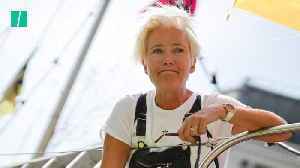 Emma Thompson joins Extinction Rebellion in their fifth day of climate change protests, saying she was “willing to be arrested. 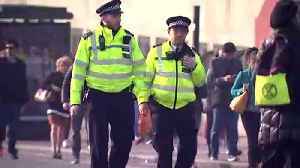 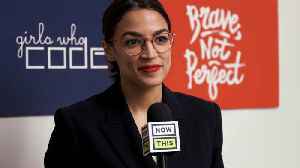 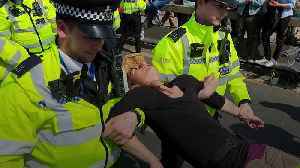 The Oscar-winning actress urged the government to address climate..
A police officer was filmed earlier this week skateboarding at a climate protest on Waterloo Bridge in London. 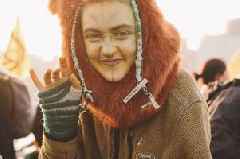 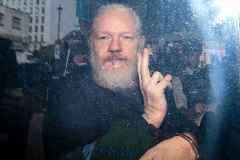 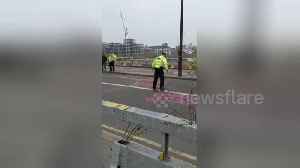 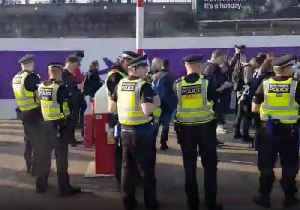 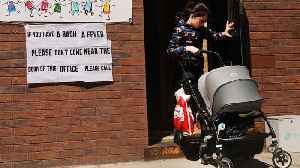 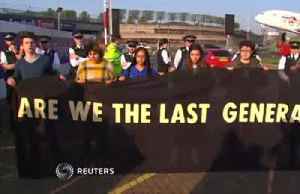 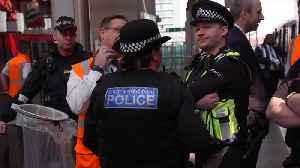 Extinction Rebellion demonstrators gathered outside the approach tunnel to Heathrow Airport on April 19, after the group warned that it would attempt to shut down the airport over the Easter weekend.In.. 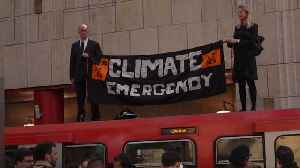 These activists super-glued themselves to a train to protest inaction on climate change.